Injury can happen at any point, and can leave you in a great deal of pain and suffering. When you have been the victim of an accident which you were not responsible for, then you need to make sure that you take action as soon as possible. This action will include calling police straight away, and then also calling for medical attention. Once the emergency has passed, you should think carefully about suing the people responsible for your injury, holding them responsible for your condition and for the costs of recovery. 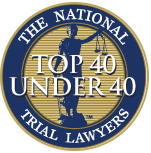 This when contacting a personal injury attorney can be beneficial. An accident can cause serious injuries which take years to heal properly – even something as innocuous as being shunted from behind at a traffic light can leave you with whiplash and leg injuries. Damage to the nerves and tissues can sometimes take longer to heal than a straightforward break, and can also limit your activities, making it harder for you to work and take care of your family. Severe injuries, often known as ‘life-changing injuries’, can not only leave you out of work, but can also require extensive medical treatments that your insurance struggles to cover. The long-term effects of such accidents are often overlooked by the media, but they can be as damaging as the injuries themselves. If you suffer permanent or long-term injuries, then you need someone to help you cover the cost. The first step should be to employ a Personal Injury Attorney with no upfront fees, so that all costs are paid by the settlement you receive. Then, you will have to have an assessment by the lawyer’s doctor to establish the extent of your injury. The attorney obtains these medical records, plus any police reports and other evidence which was gathered at the time of the injury. You may be asked to make a statement about the accident. Once this happens, the attorney will then make contact with the insurance company of the responsible person. Using pressure, they can often obtain a good-quality settlement without having to go to court. However, in some cases, you may be obliged to take the case through the civil courts in order to get the compensation which should be yours. 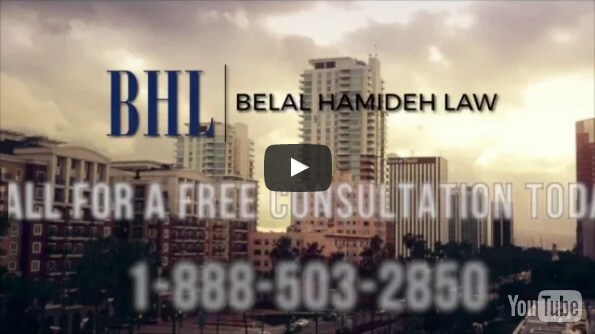 The attorney can guide you through the process as you complete each step of the path towards a settlement.